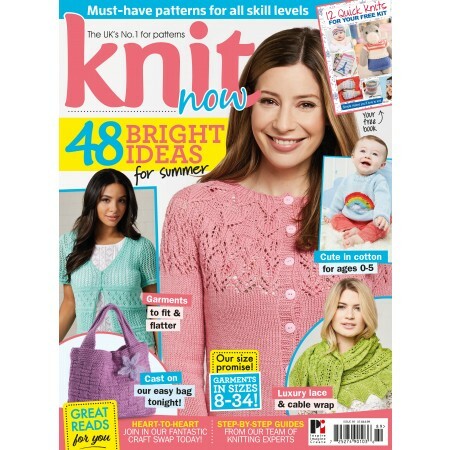 We’re so excited about this brilliant bumper edition of the magazine which comes with a brilliant knitting kit as well as an extra supplement packed with ideas for your kit. 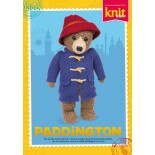 Plus, by popular demand, we’re giving you another chance to get your hands on the knit-your-own Paddington pattern. This pattern is ONLY available in UK print editions of the magazine (not in the digital edition), and we completely sold out the last time we brought you this pattern, so don’t miss out! 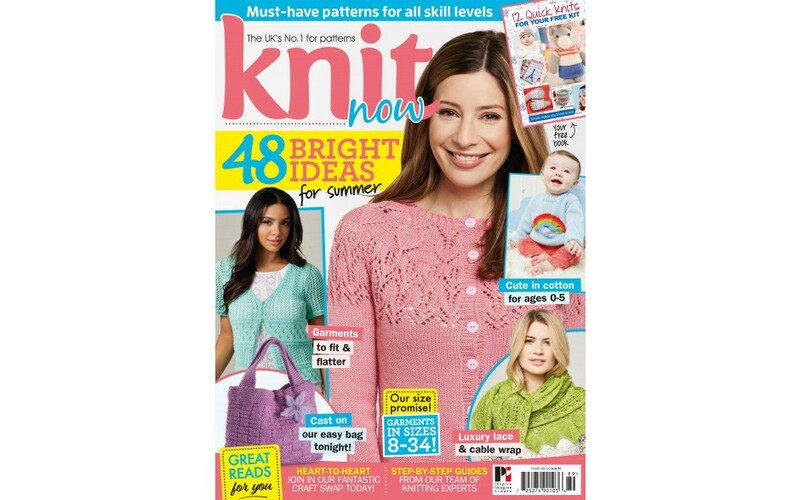 In this month’s magazine, we’re enjoying the warmer weather with lots of bright and beautiful knits inspired by our gardens. From Sharon’s wrap inspired by climbing roses to Ruth’s beautiful beret, roses are a common theme among our designers this month. I was particularly enchanted by Kath’s stunning circular shawl, which will be a beautiful lightweight project for the warmer months. 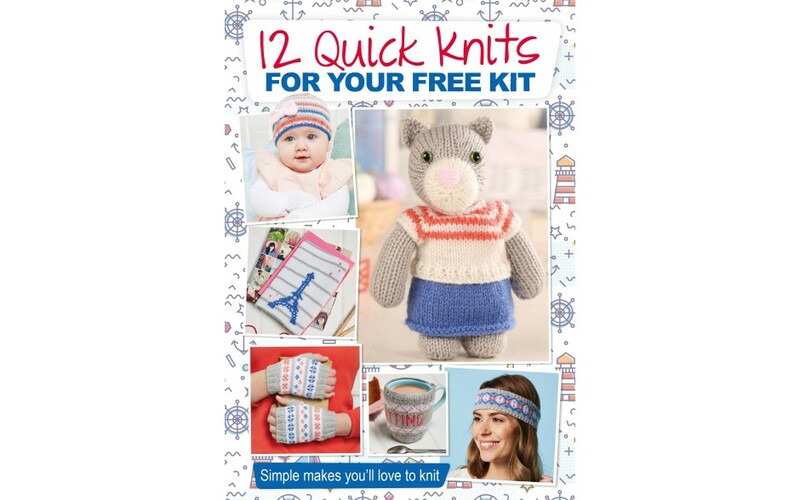 If you’re looking for some quick, simple knits, you’ll find plenty of inspiration. 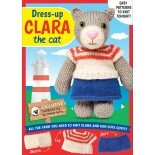 I adore Sachi’s sweet little bears – I just wish I was on a beach knitting them right now! If you’re looking for some nice relaxing knitting that doesn’t take too much concentration, why not try Kristen’s comfy cardigan, which has an easy-to-remember pattern repeat. 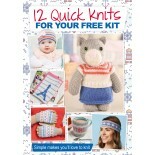 Don’t forget that the pattern book that comes with this month’s yarn kit is packed with speedy ideas as well. 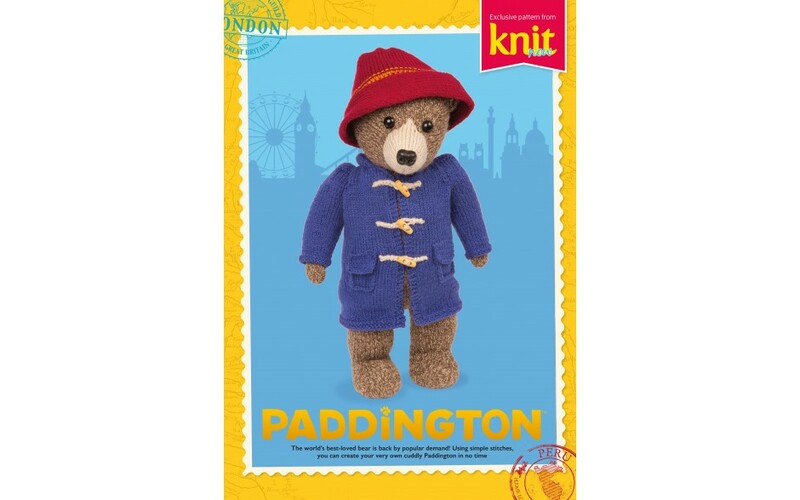 You don’t need to pick up your needles right away, though – pop the kettle on and settle in for a good read first. 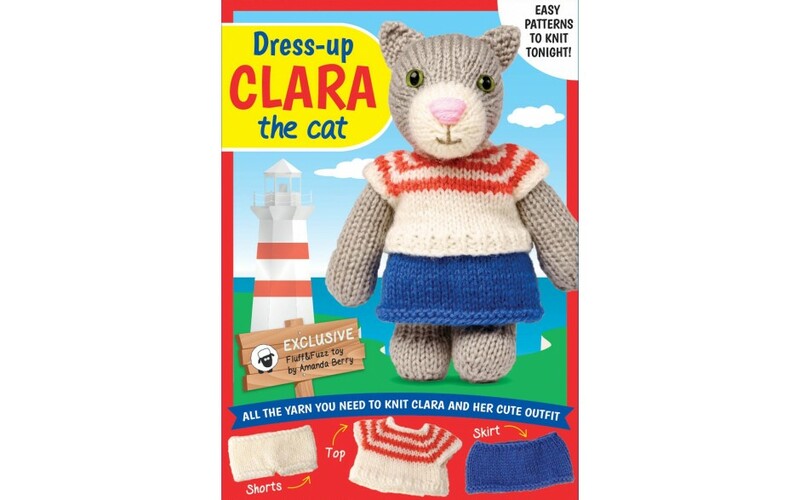 Along with all of our regular news and reviews pages, we’ve chatted to some inspiring knitters this month. Blogger and designer Louise Tilbrook tells us all about her inspiration and we’ve taken a peek behind the scenes with HeyJay Hand Dyed Yarns. Finally, don’t miss our exciting new campaign, Heart to Heart, which is all about connecting knitters and allowing you to share your stories. I’d love for you to take part!